Note: Use anychart#pert method to get an instance of this class. 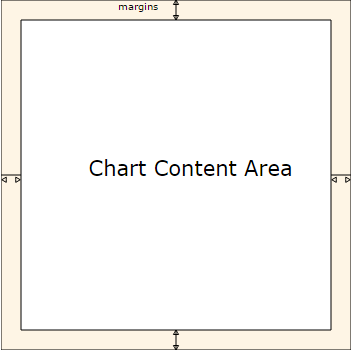 If you want to enable accessibility you need to turn it on using anychart.charts.Pert#a11y method. anychart.charts.Pert - Self instance for method chaining. Getter for the critical path settings. anychart.core.pert.CriticalPath - The critical path settings object. Setter for the critical path settings. anychart.data.Tree | anychart.data.TreeView - Data tree. data anychart.data.Tree | anychart.data.TreeView | Array.<Object> Data tree or raw data. Getter for the function to calculate expected time. function():number - The function to calculate expected time. 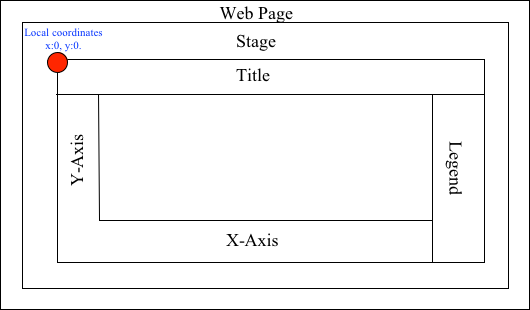 Setter for the function to calculate expected time. // mostLikely - most likely time (the best estimate of the time required to accomplish an activity). // name - an activity name. // optimistic - optimistic time (the minimum possible time required to accomplish an activity). // pessimistic - pessimistic time (the maximum possible time required to accomplish an activity). // predecessors - predecessors event that immediately precedes some other event. // successors - successor event event that immediately follows some other event. // slack - slack is a measure of the excess time and resources available to complete a task. // variance - standard deviation of time (the variability of the time for accomplishing an activity). This method calculates duration by formula: duration = (optimistic + 4mostLikely + pessimistic) / 6. Learn more about Pert chart. Converts the global coordinates to local coordinates. 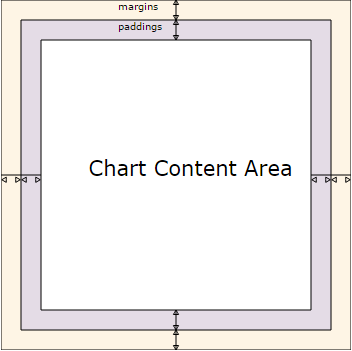 Note: Works only after anychart.charts.Pert#draw is called. Getter for milestones horizontal spacing. string | number - The milestones horizontal spacing. Setter for milestones horizontal spacing. Converts the local coordinates to global coordinates. Note: Works only after anychart.charts.Pert#draw is called. Setter for milestones settings object. settings Object Milestones settings object. Starts select marquee drawing. Note: Works only after anychart.charts.Pert#draw is called. Getter for the tasks settings. anychart.core.pert.Tasks - Tasks settings object. Setter for the tasks settings. settings Object Tasks settings object. Getter for milestones vertical spacing. string | number - The milestones vertical spacing. Setter for milestones vertical spacing.